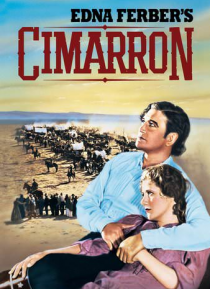 In 1889, adventurous lawyer and newspaper editor Yancey Cravat (Richard Dix) convinces his genteel wife, Sabra (Irene Dunne), to join him in the rush to populate Osage, Oklahoma. After they begin to settle into the community, Yancey leaves to go further west. Alone, Sabra inherits his editorial duties and struggles to bring civilization to the rough frontier town. Over a tumultuous 40 years, the c… ouple are repeatedly separated and reunited as Oklahoma makes its long journey to statehood.